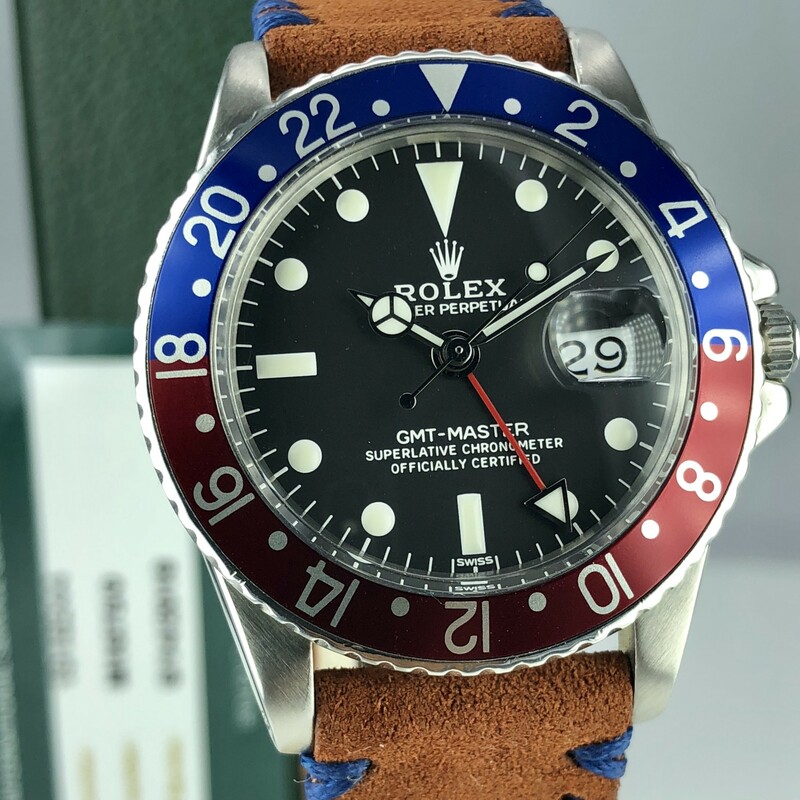 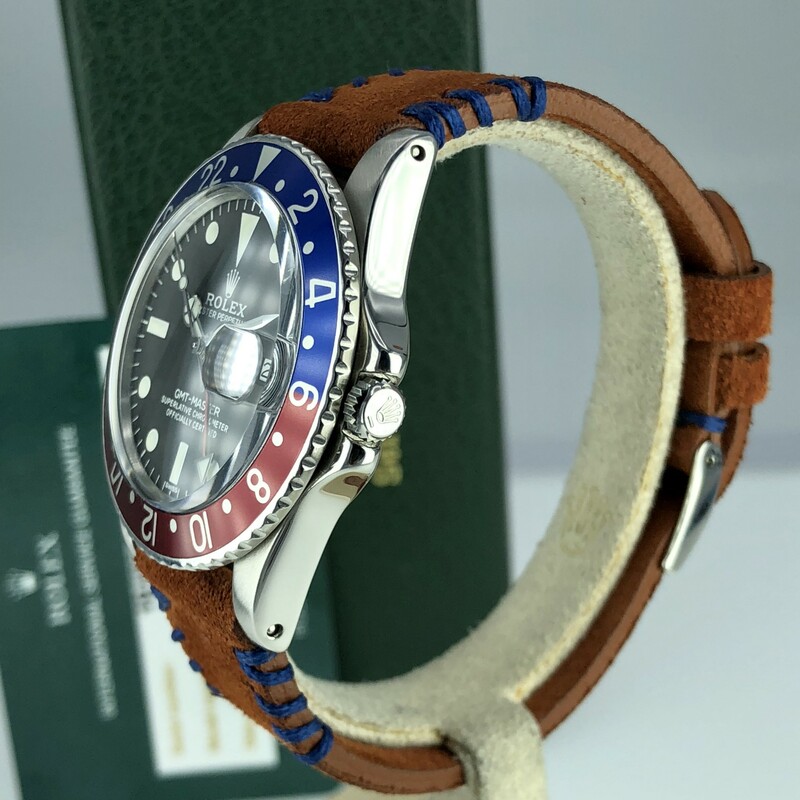 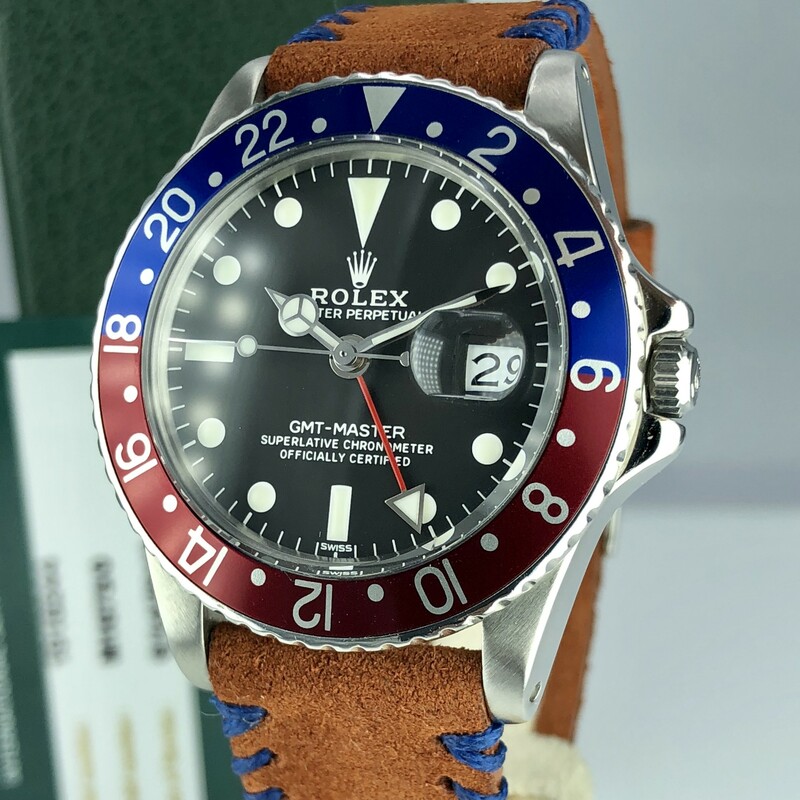 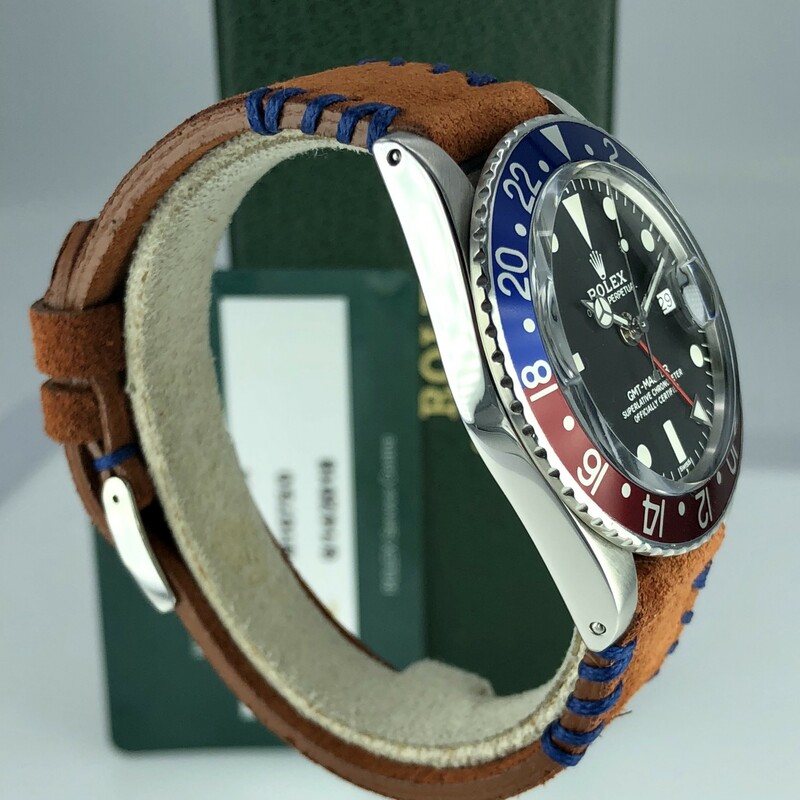 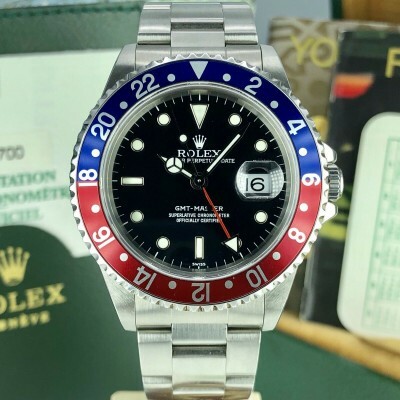 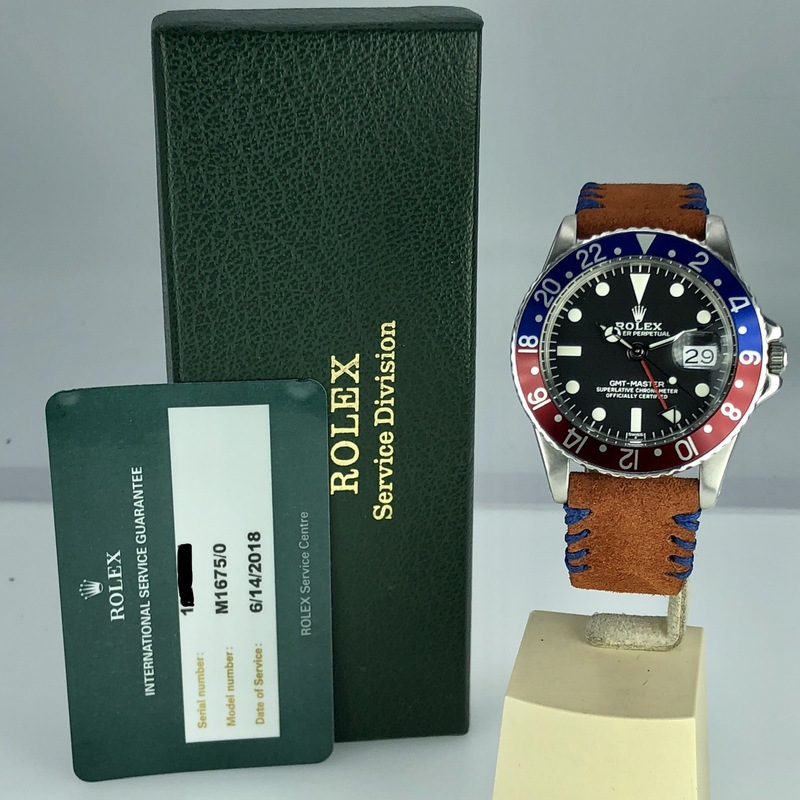 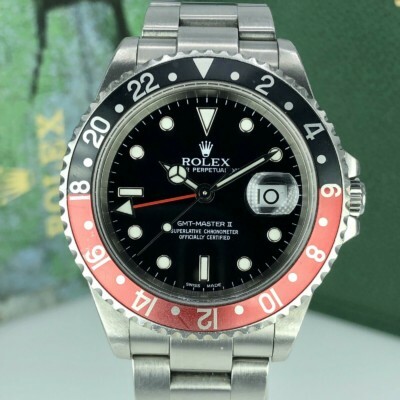 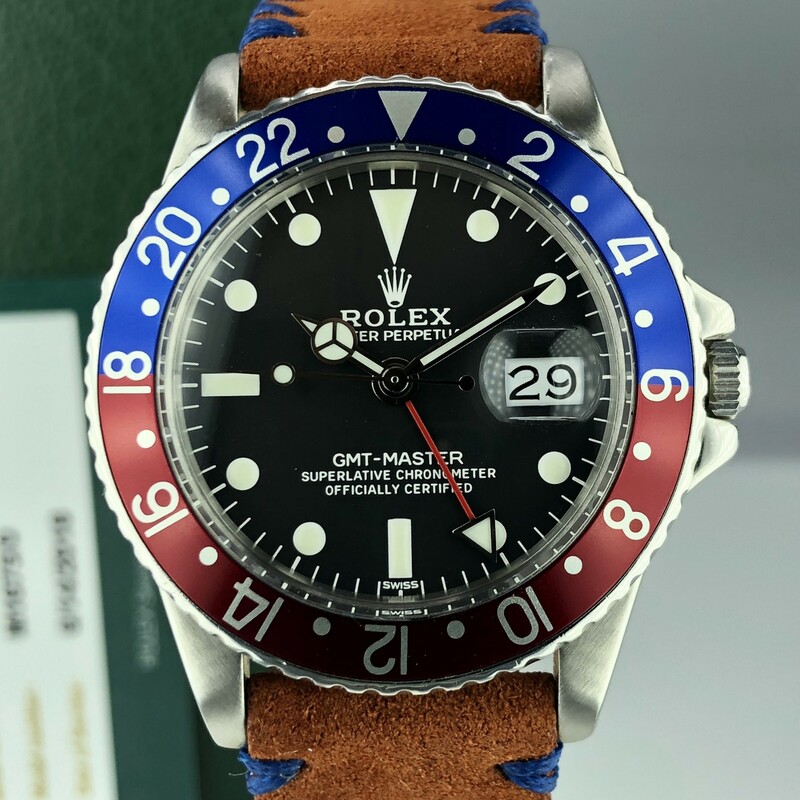 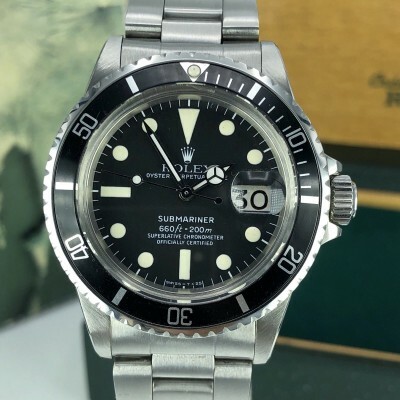 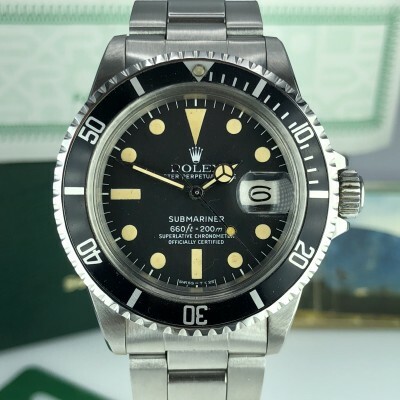 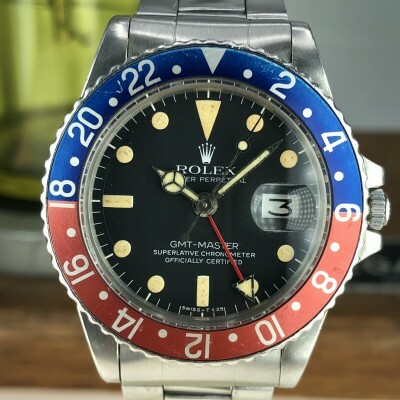 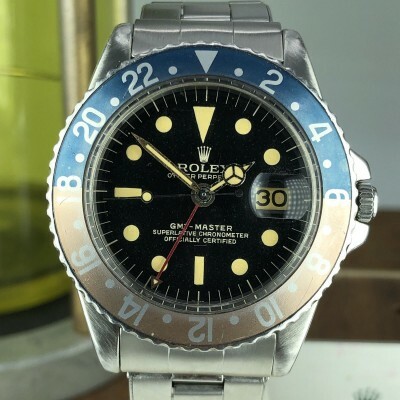 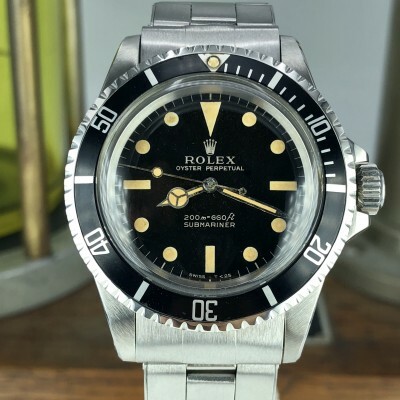 Rolex GMT Master 1675 from 1968 (1M-serial). 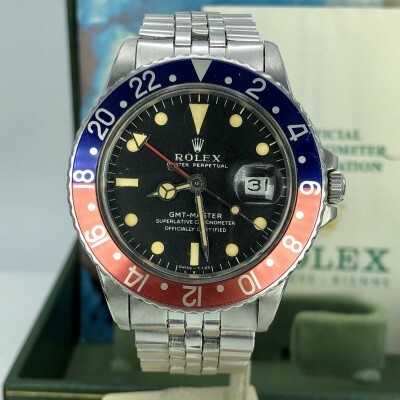 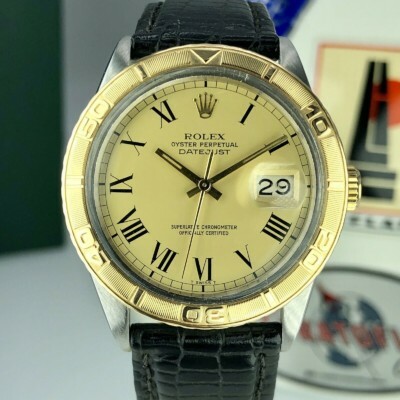 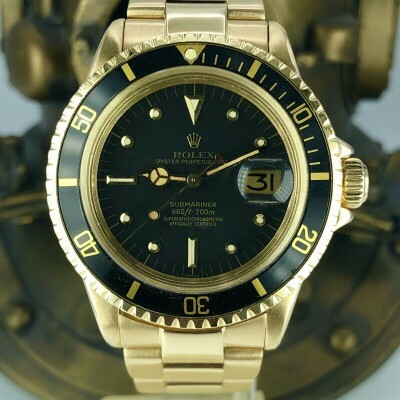 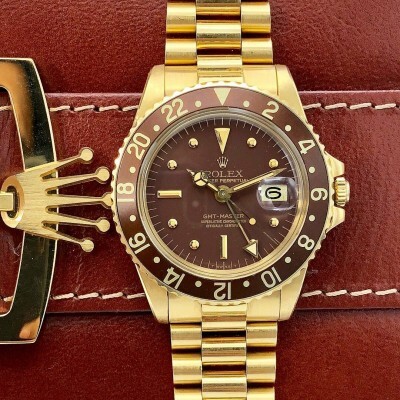 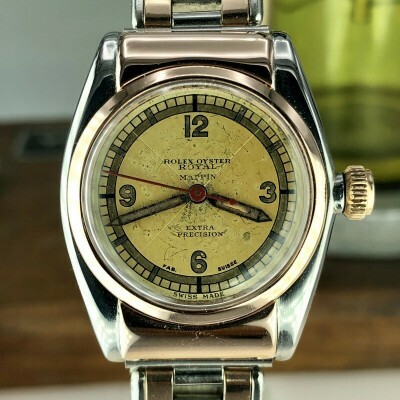 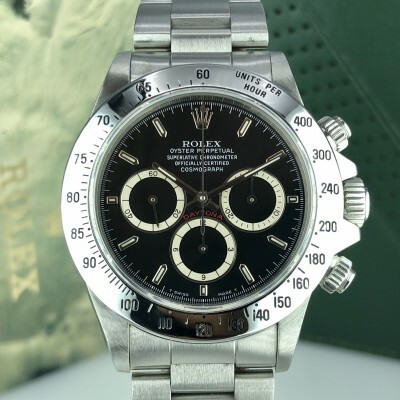 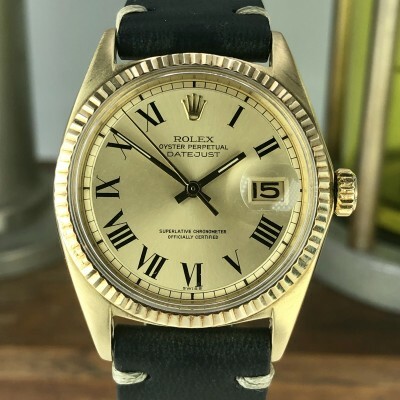 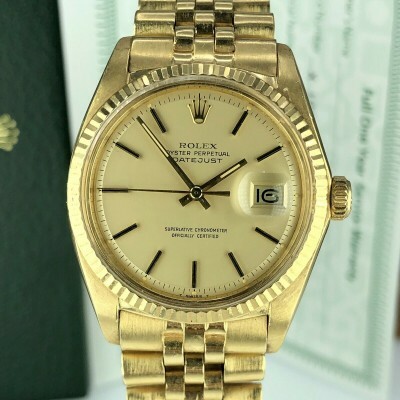 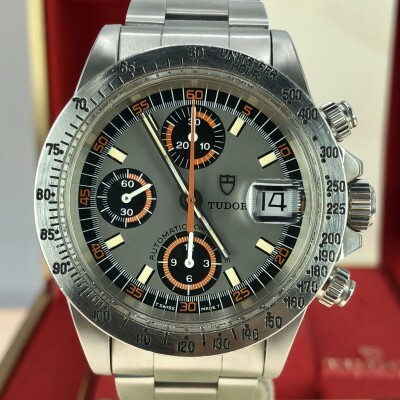 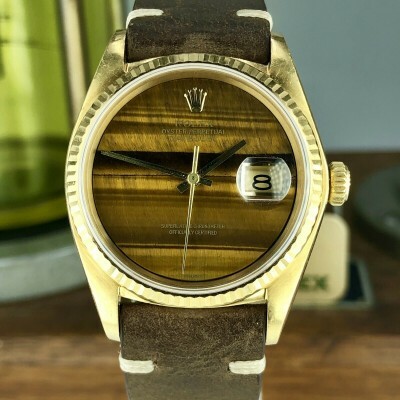 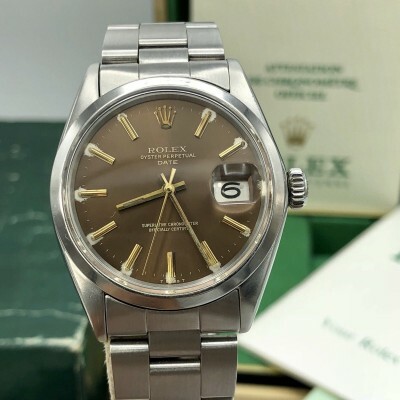 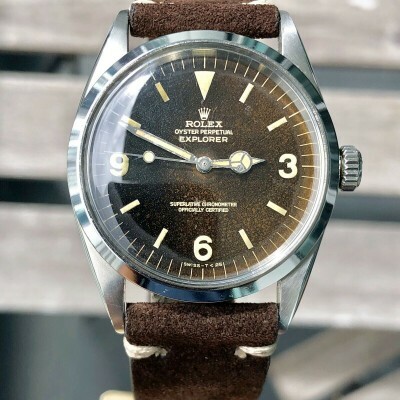 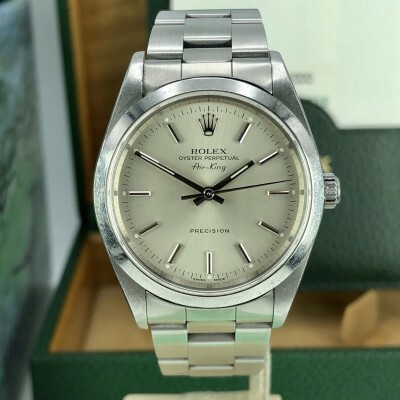 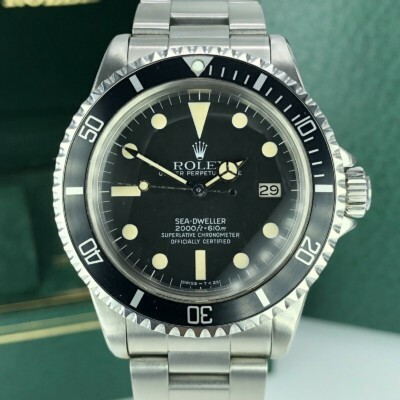 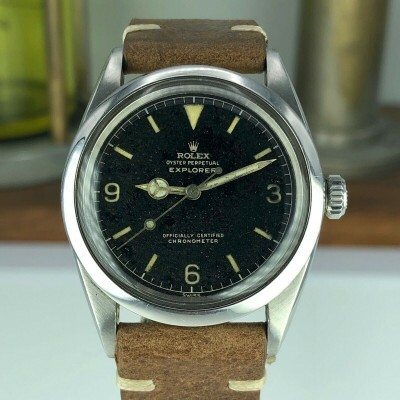 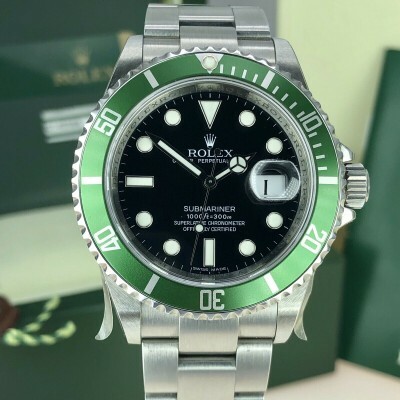 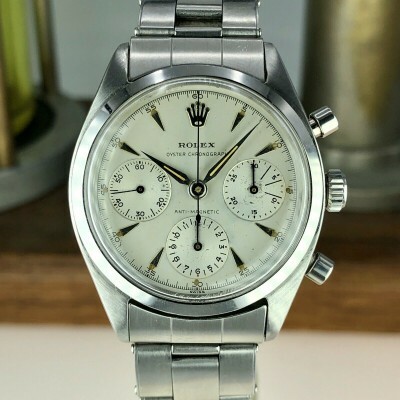 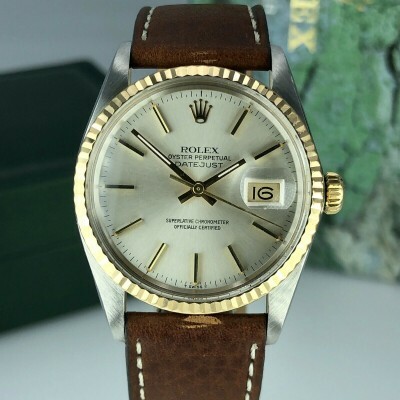 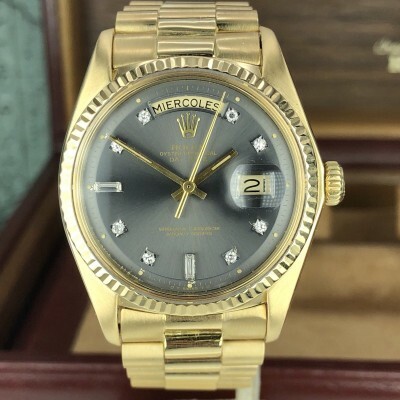 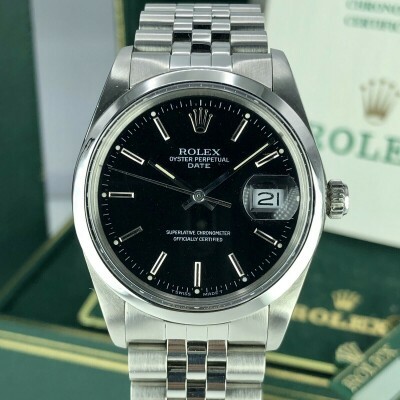 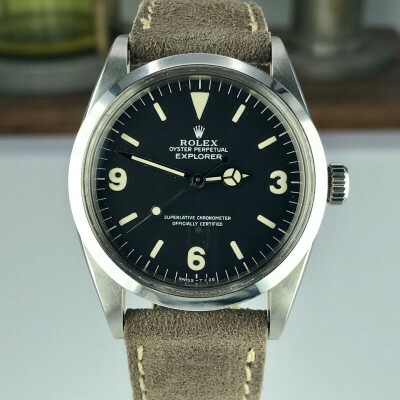 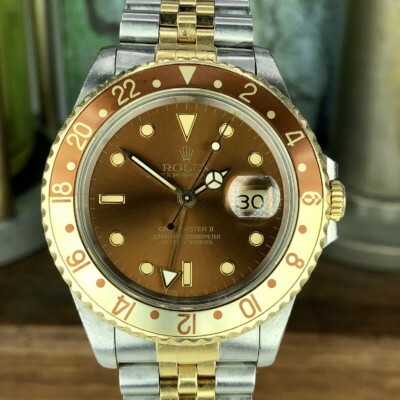 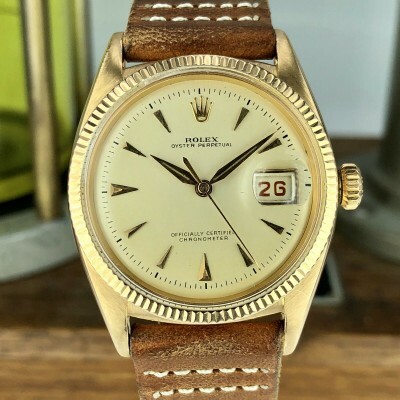 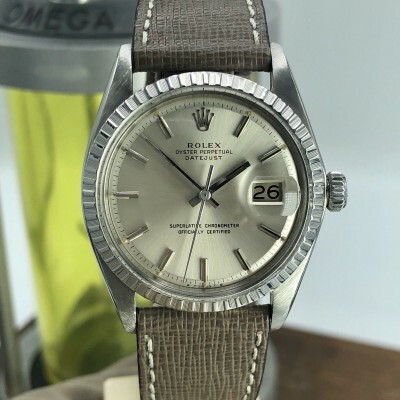 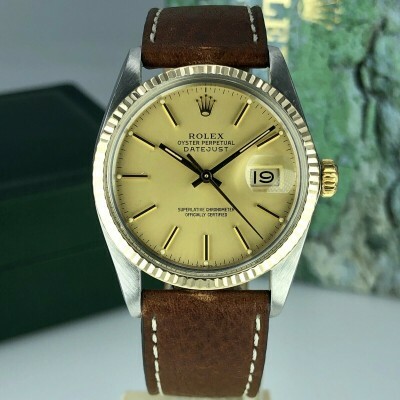 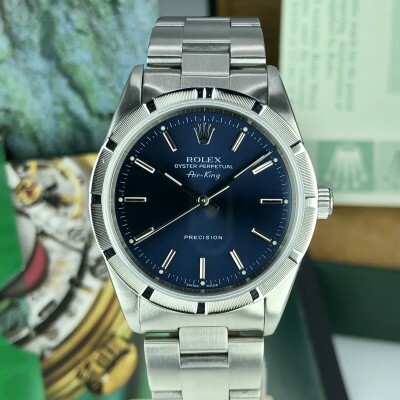 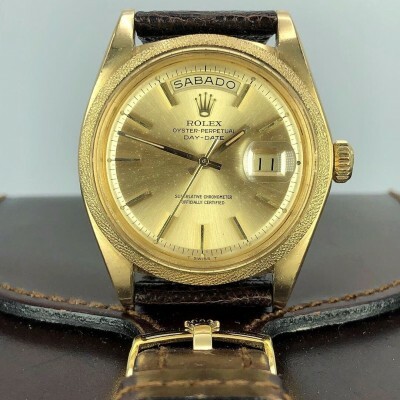 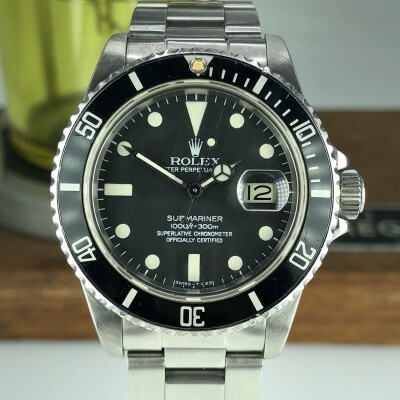 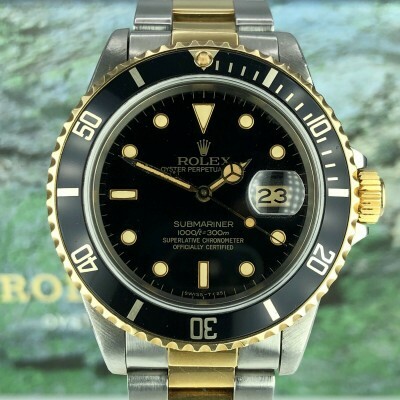 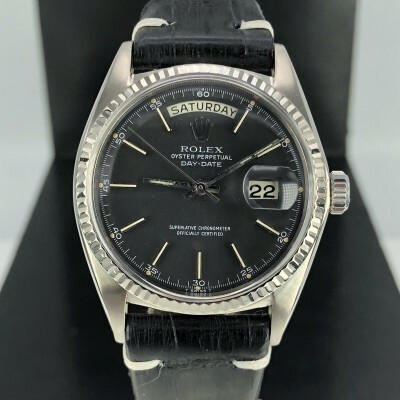 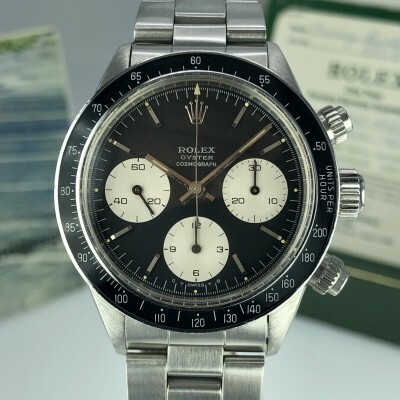 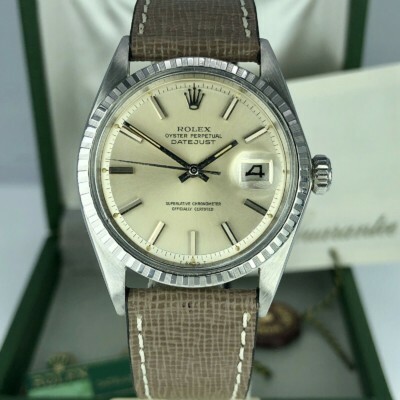 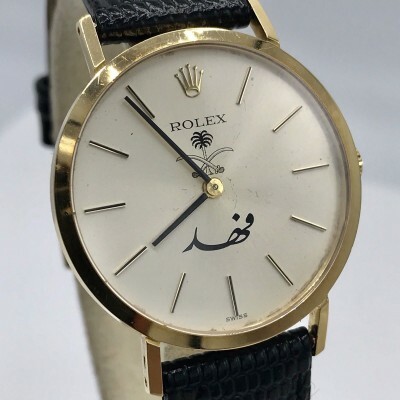 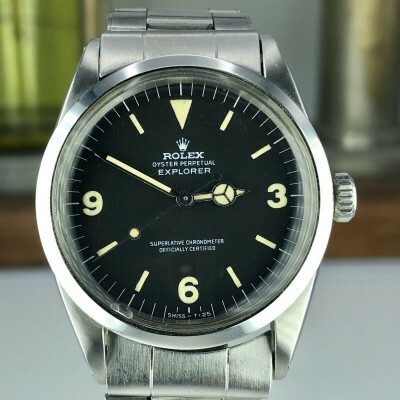 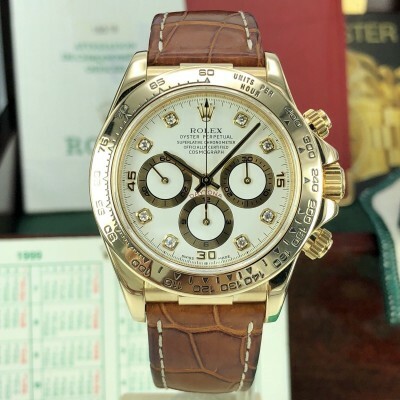 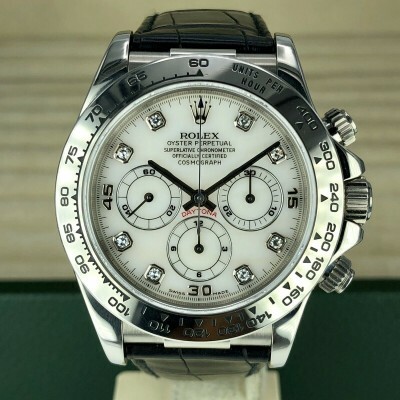 For those who like vintage rolex with fresh look and still has the factory warranty till 2020!! 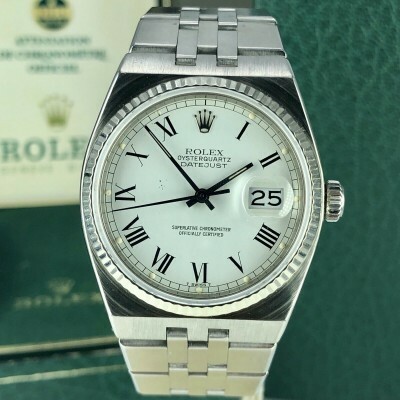 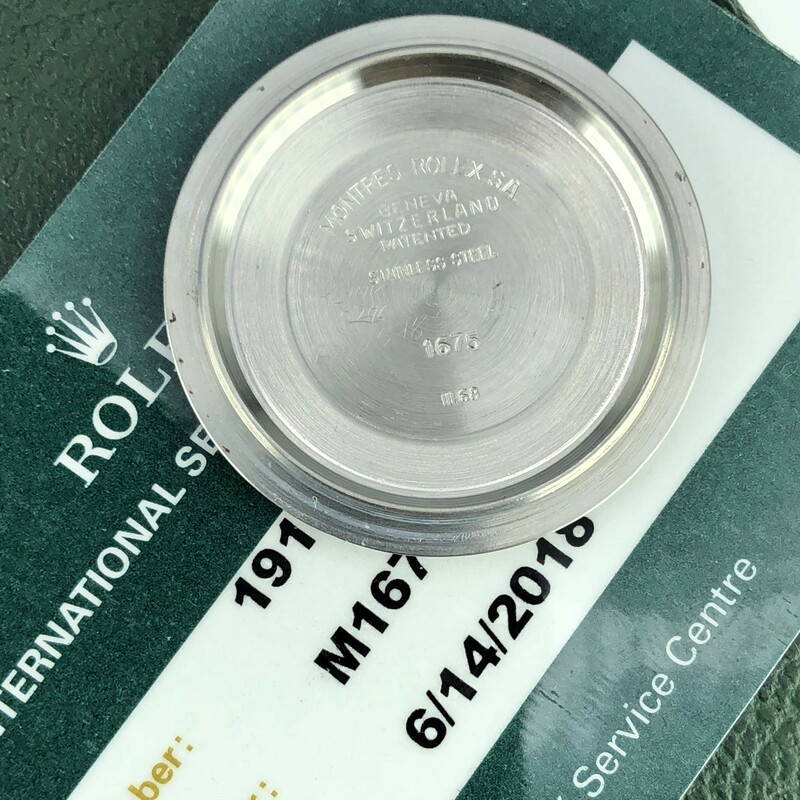 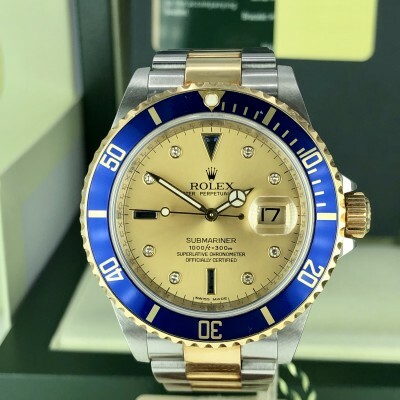 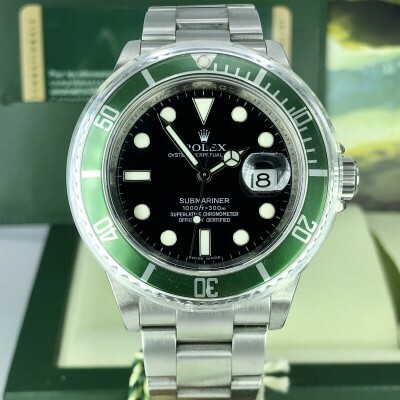 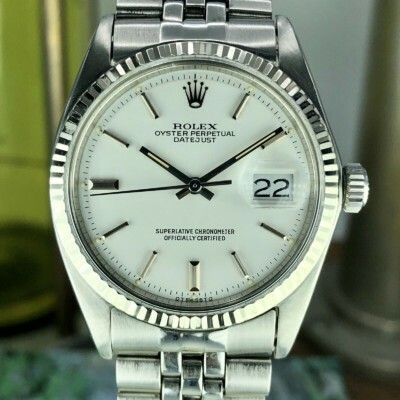 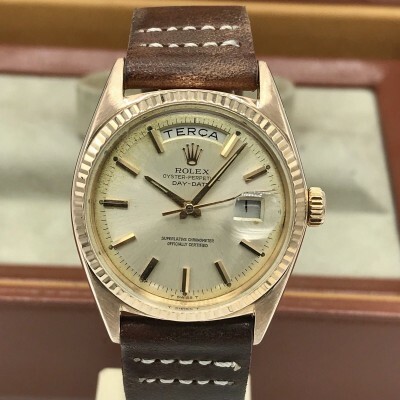 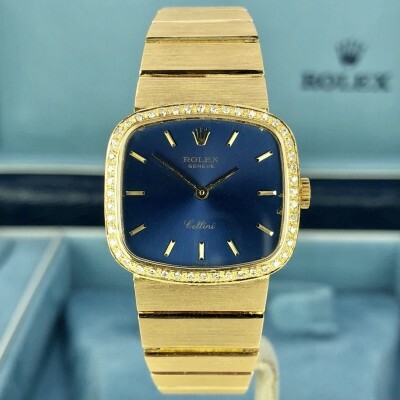 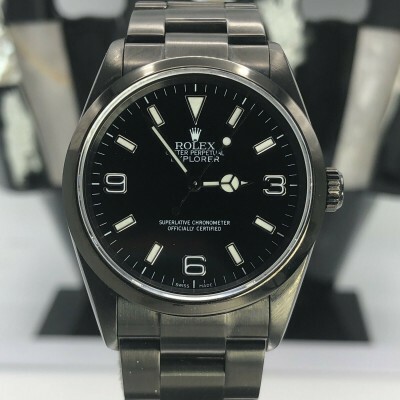 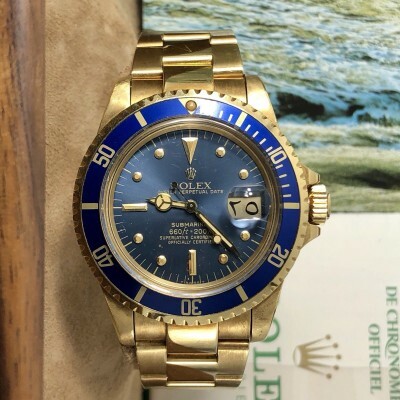 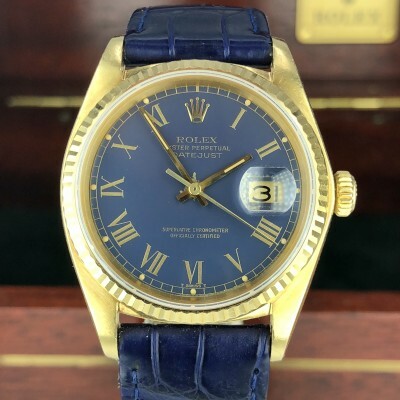 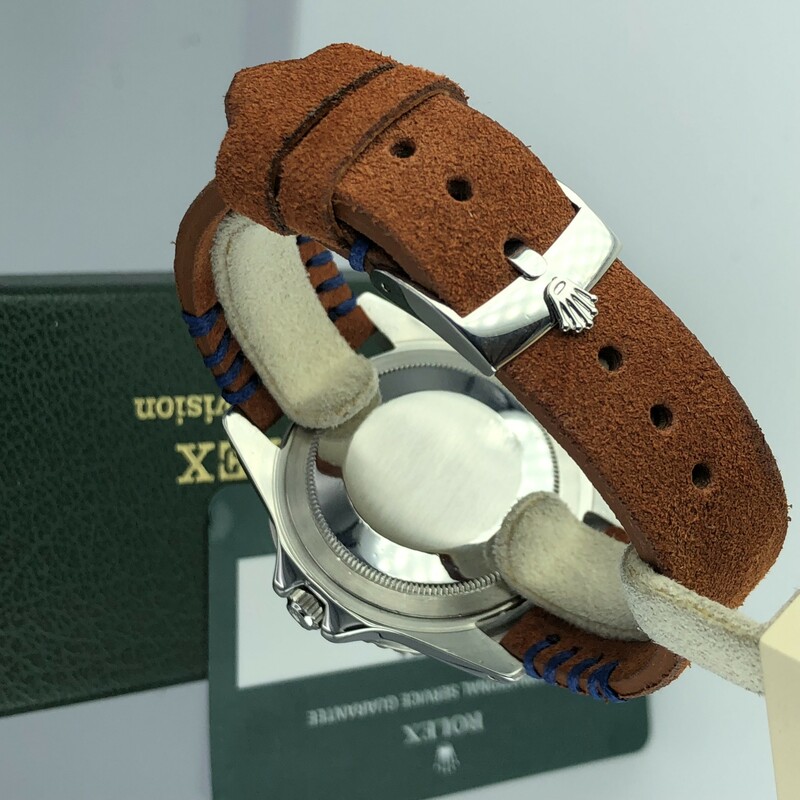 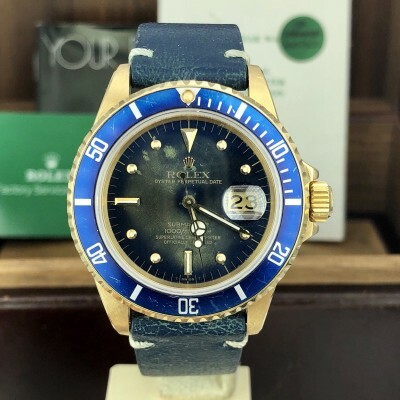 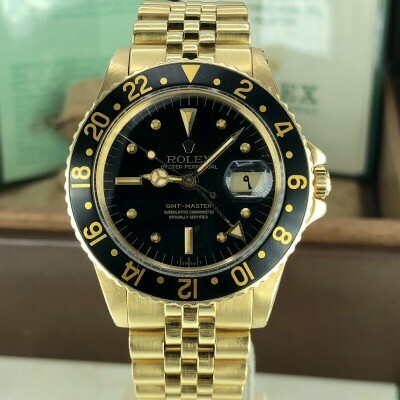 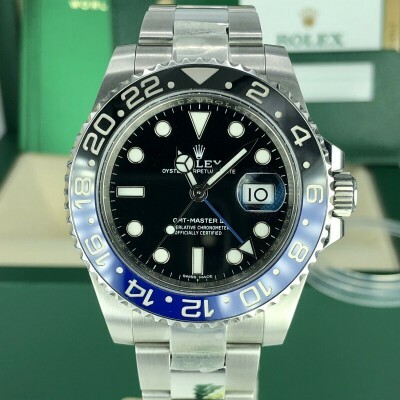 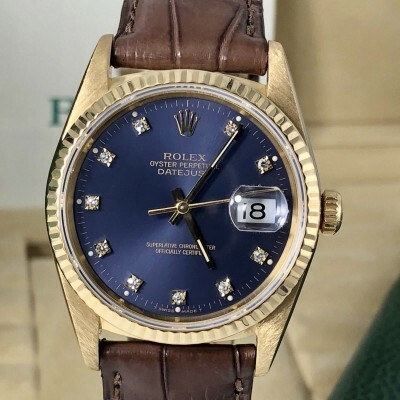 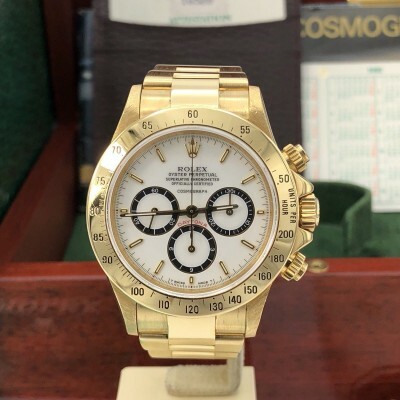 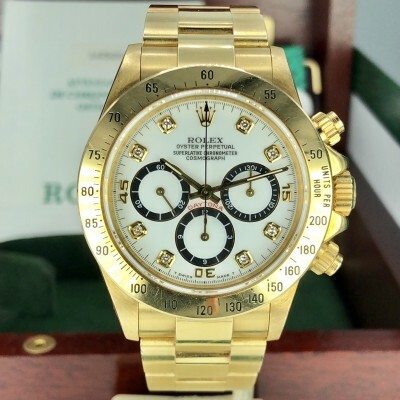 This watch has been serviced at Rolex on June 2018. 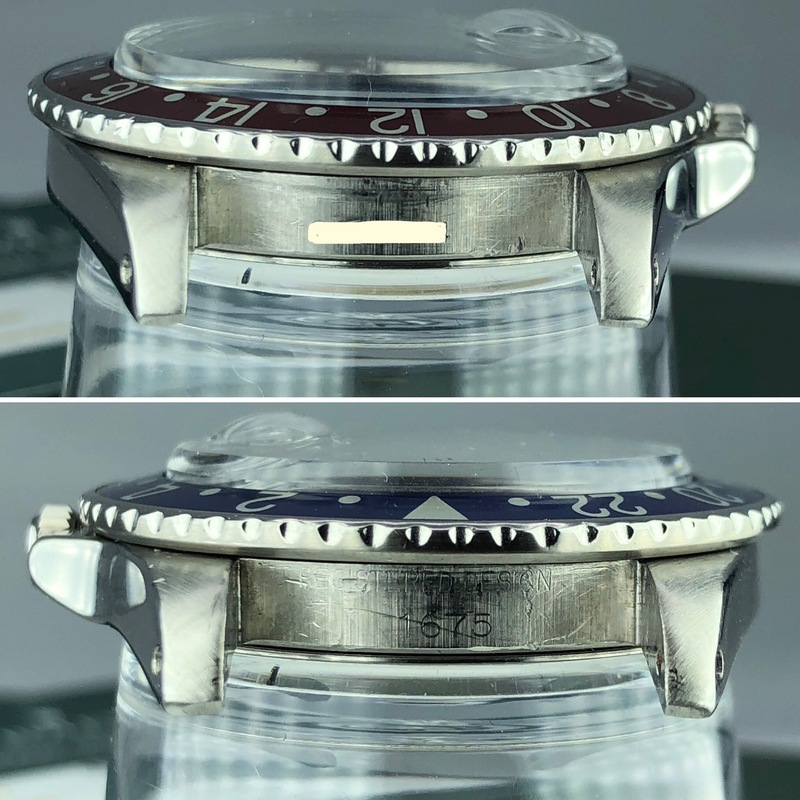 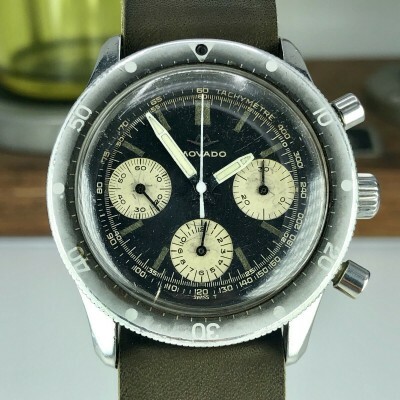 Case and Bracelet: Good condition , polished before, All the numbers still visible between the lugs. 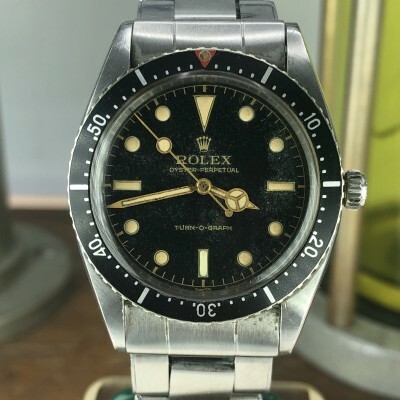 original service insert and original bezel. 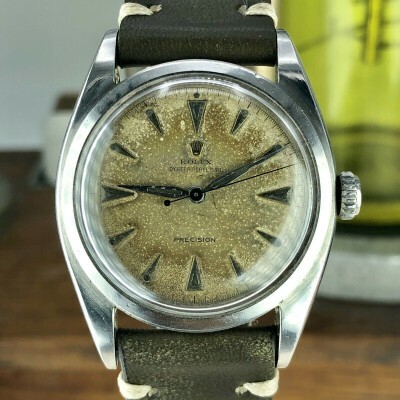 Original case back stamped III68. 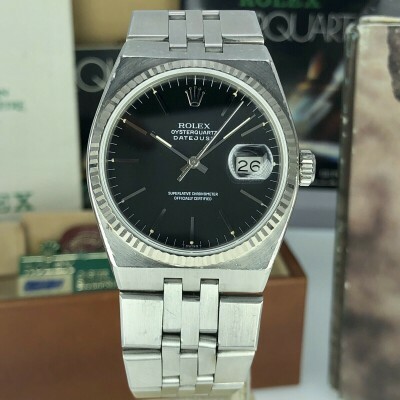 Dial and hands: Rolex service dial and hand. 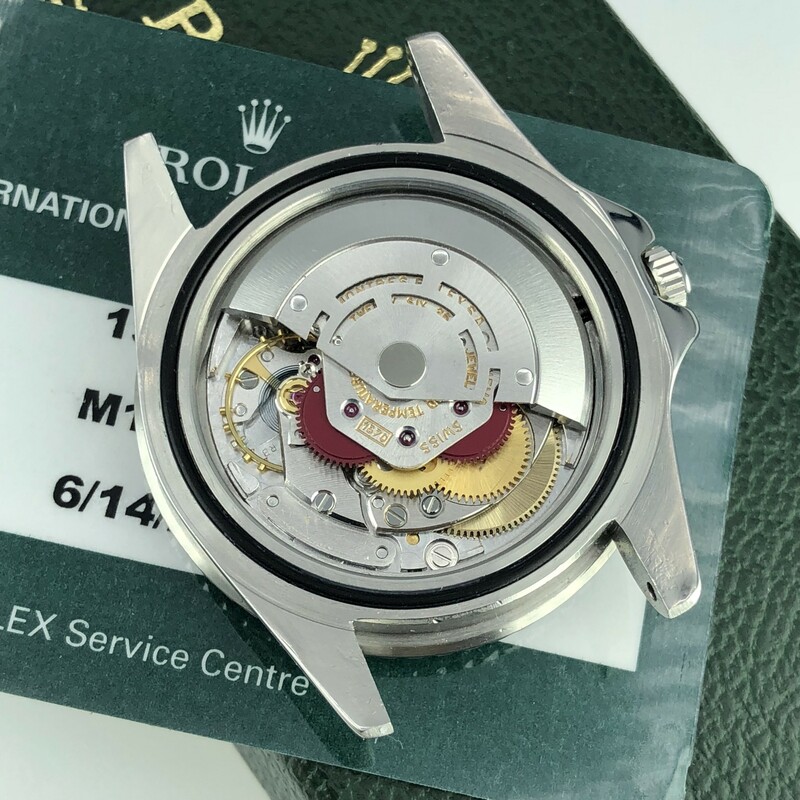 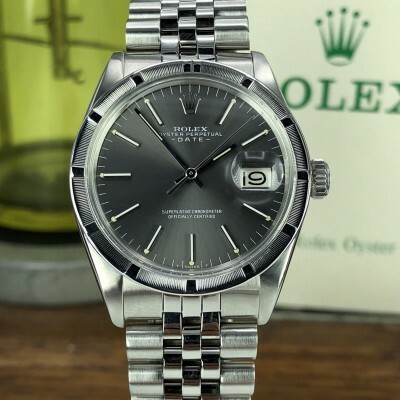 Movement: Original 1570 Movement keep good time serviced by rolex in 2018. 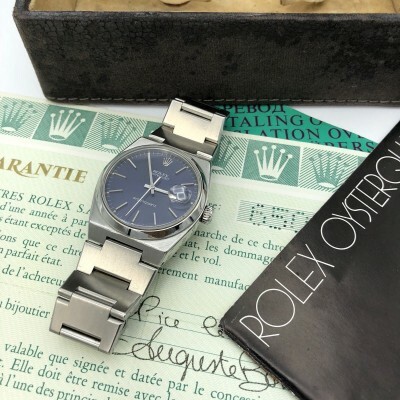 Accessories: Comes with the service box and card.